Check your owner’s maintenance guide or ask your service advisor for cabin air filter inspection and replacement intervals. Over-the-counter parts sales only. Discount off of the regular posted price. Must present coupon at time of purchase. 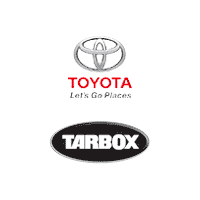 Valid only at Tarbox Toyota. Toyotas only. Not valid with any other offers.